It looks like 2016 will most definitely be the year of the Lonely Island. The viral sketch comedy trio currently have a new TV show in the works, as well as their long-awaited, Judd Apatow-produced feature film. Today, more details from the latter project have emerged. 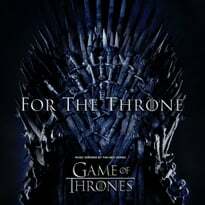 The movie has gone through a handful of titles, first being announced as Top Secret Untitled Lonely Island Movie and later Conner4real. 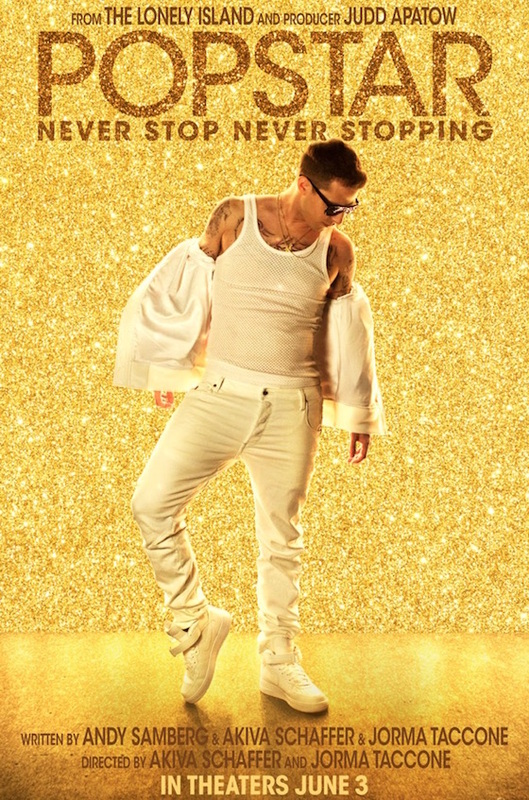 Now, however, the film has gotten its final (and funniest) title: Popstar: Never Stop Never Stopping. As previously reported, the film stars Samberg as the singer/rapper Conner4real. He goes into a major life crisis when his sophomore album flops. Check out the film's Never Say Never-esque poster art above, and stay tuned to Never Stop Never Stopping when the film opens on June 3.